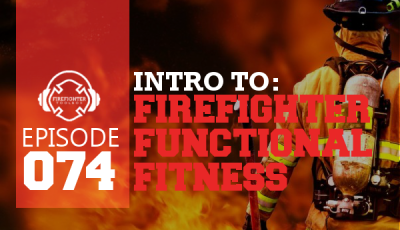 If you’re like me, you’ve attended many firefighter lectures, classroom training’s, and seminars. I’ve had the privilege of training with many of the great leaders in the fire service profession including, but not limited to, Alan Brunicini, Dave Dobson, Dr. Richard Gasaway, Rick Lasky, Frank Viscuso, and many, many others. While attending these fire service training opportunities, I’ve often noticed and wondered if the audience is truly making the most of the educational experience. Listed below are several considerations that students of the fire service can do to maximize their learning experience during their classroom training sessions. 1. 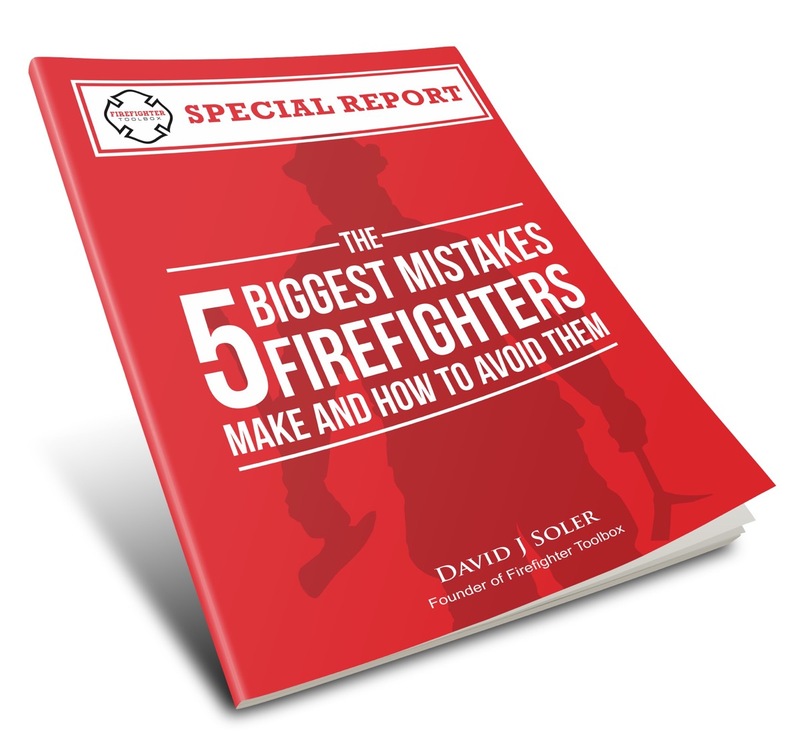 Take The Firefighter Training Opportunity Seriously. If you are fortunate, perhaps your fire department or your Fire Chief has a budget for you and your colleagues to attend training programs and conferences. If not, perhaps you are making your personal investment in this training by taking money out of your pocket. Regardless of the case, by attending trainings, seminars, and conferences, you are making a commitment to learning, and get the most out of the experience. The cost of your lodging, registration fees, travel, work time lost, and family time lost is well worth making sure that you get the knowledge and skills necessary. By doing this, you are making a sound investment for you, your department, your family and ultimately the community you serve. Consider taking written notes from the presenters from your training session. 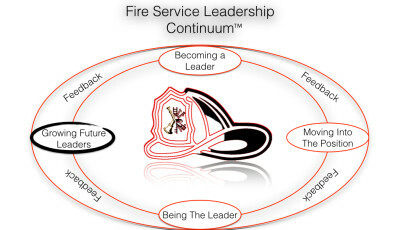 Learning from great fire service leaders is an excellent opportunity. Many of these presenters had written books and had their work published in magazines or websites like FirefighterToolbox.com about their philosophies, leadership styles, and their experiences in their department. By taking notes, we can have a written document that lasts longer than if we commit the lecture/presentation to memory. 3. Don’t plan on changing your whole department with your newly acquired knowledge – overnight. I know from first-hand experience how learning from great leaders, makes you want to change everything about your department. The reality is that change takes time. However, the first person you can change is yourself! 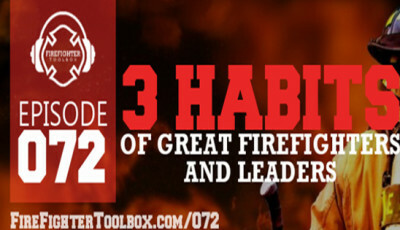 Use this knowledge to make yourself a better fire service leader. Eventually, the knowledge and skills that you have acquired will rub off on the others you are leading which will result in changes within your department. Attending these firefighter classroom trainings is an excellent opportunity to be around like-minded individuals, who like yourself have chosen to invest in their education. Consider bringing business cards or be ready to exchange contact information with leaders from other departments. By doing this, you are developing networking opportunities that will last beyond the conference or classroom. 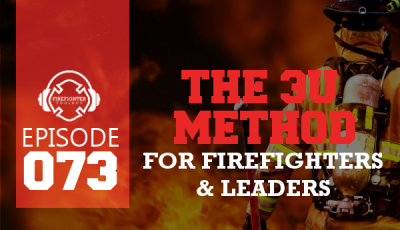 In addition, developing a supportive network can assist you in navigating professional pitfalls or challenges that you may face, as a fire service leader. This may happen as an individual or several members that make up your own Board of Directors. The networking opportunities may also extend to the classroom presenter. Many presenters are more than happy to share with you their personal contact information and are also active on social media which allows you access to them on a regular basis. 5. Be A Student And A Fan Of The Fire Service. 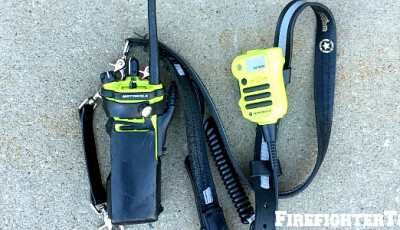 As stated earlier, many of the classroom presenters at notable educational venues such as FDIC, Firehouse Expo and others have “the best of the best” as presenters. 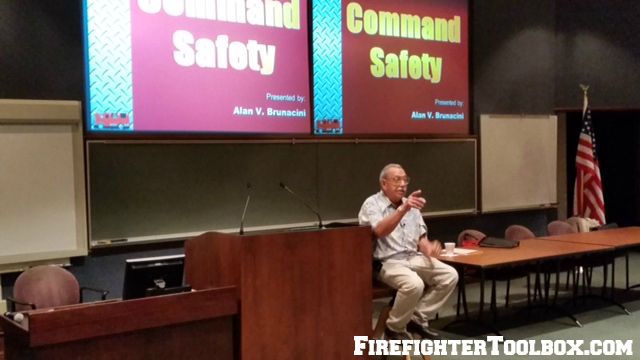 Many of these presenters have written books, published articles in distinguished fire service periodicals, conducted podcasts and more. Have a presenter sign a book that you’ve purchased as a sign of respect and admiration for their work. In addition, take a picture of yourself and post it to your social media to let others know that you’re learning and getting knowledge from the best in the fire service. In conclusion, attending firefighter training seminars is a superb opportunity to learn from the best in the profession. These opportunities are enhanced by the student that takes the class seriously, takes notes, develops networking companions, and are fans of the fire service. The time and money invested by you or your department will pay dividends in the future by providing knowledge for you, your work crew, your department, and the community you serve. I hope this article helps you in the pursuit of the training and education you desire for the benefit of all those listed above. 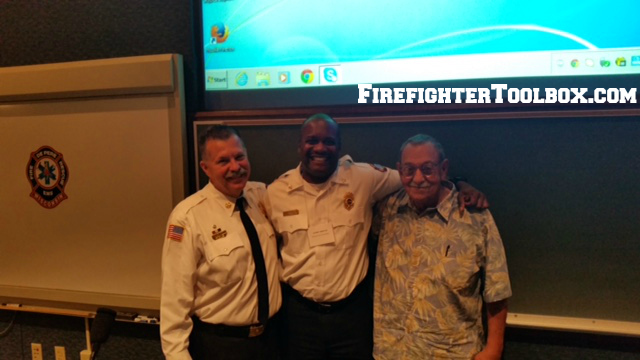 Johnny Winston, Jr. is Division Chief of Organization and Community Liaison at City of Madison (WI) Fire Dept. 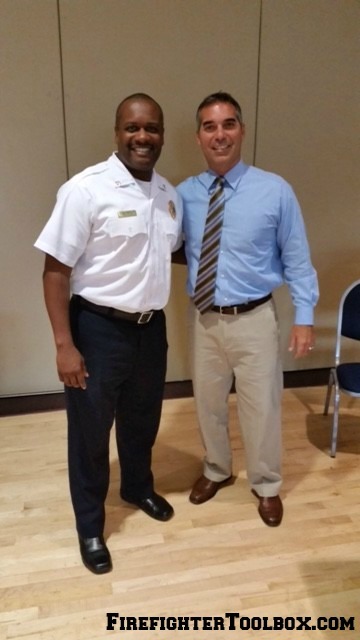 He has been in the fire service since 1996 and currently oversees hiring and promotions, community outreach, racial equality and social justice initiatives and grants. 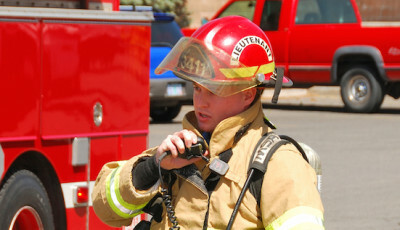 He has held the positions of Firefighter, Lieutenant, Training Officer and Fire Investigator. Chief Winston has a Master’s degree in Business Management and a certificate in Public Management.